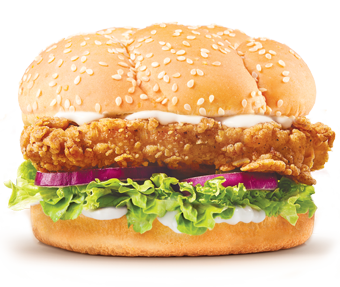 KFC's spicy chicken burger is a lot spicier than it looks. 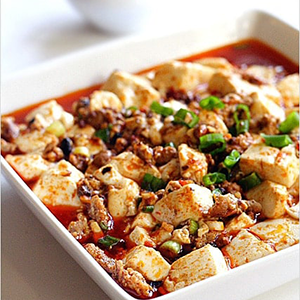 Mapo tofu is a popular Chinese dish from Sichuan province. Basically a tofu dish braised in a spicy sauce. 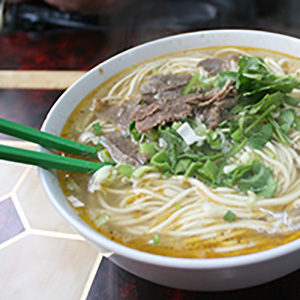 Lanzhou noodles are really popular here, and doesn't look spicy, but when I've ordered it, its definitely got a kick.